The November elections are approaching, and with that the work of learning about the many candidates for local office. 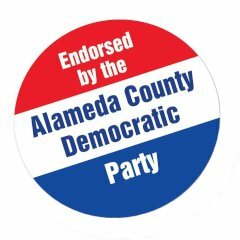 To help you in this task, I am sending in-depth issue-based questionnaires to (almost) all candidates for elective office in Alameda County, and publishing them on this website as I get them back. 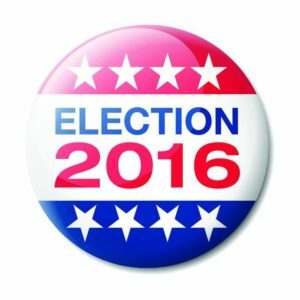 To find them, click on the “2016 General Election” tag on the menu above, or go here and select your city or district. More cities and districts will be added, as I receive completed questionnaires from those areas, so keep checking!